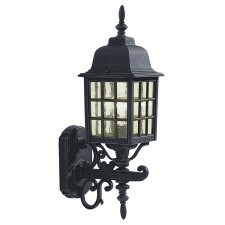 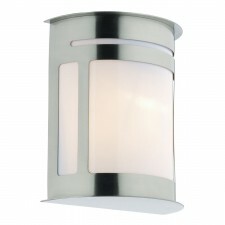 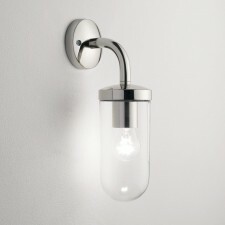 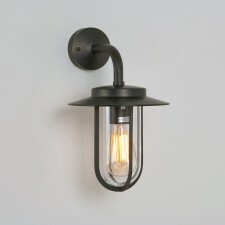 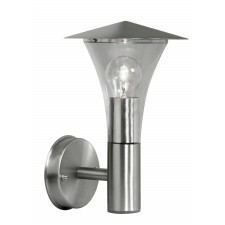 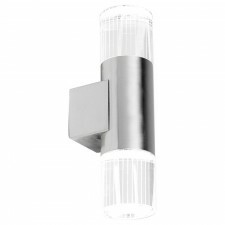 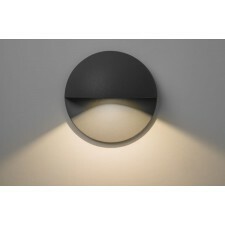 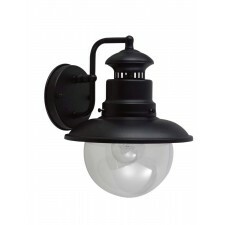 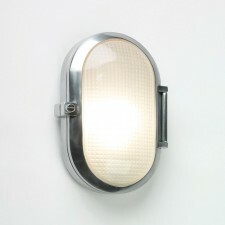 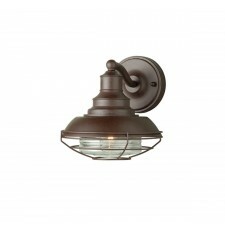  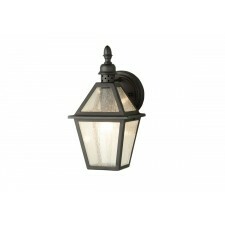 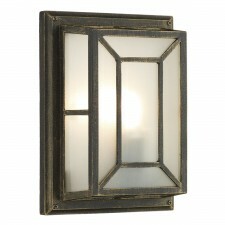 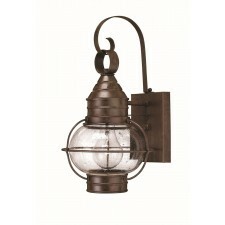 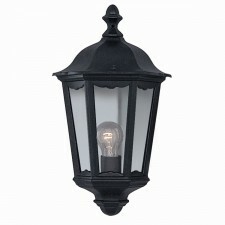 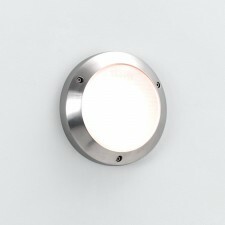 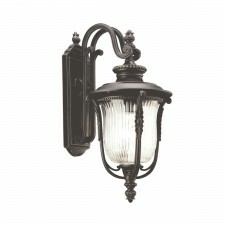 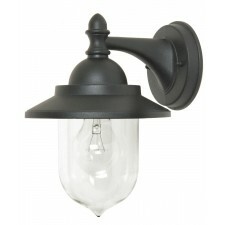 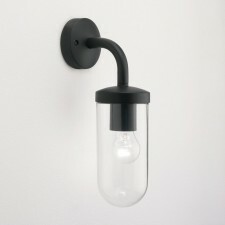 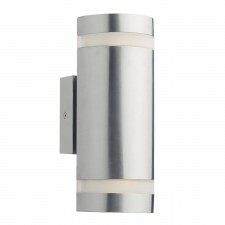 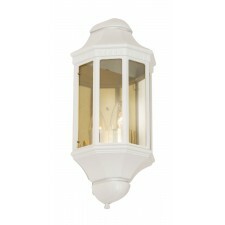 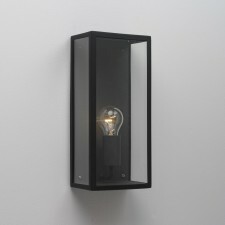 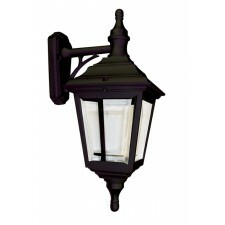 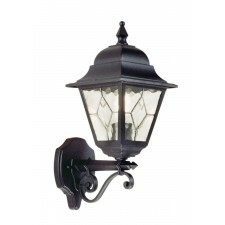 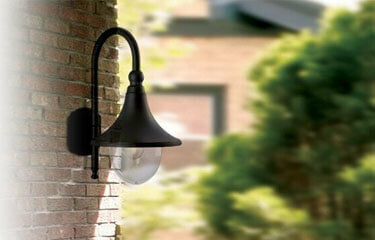 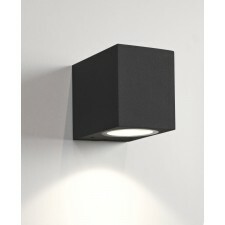 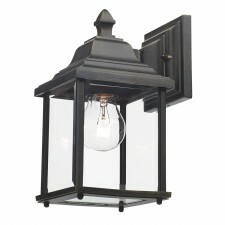 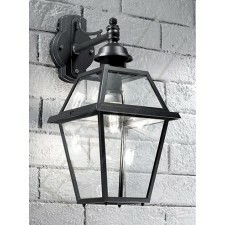 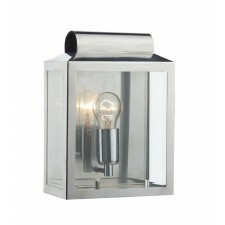 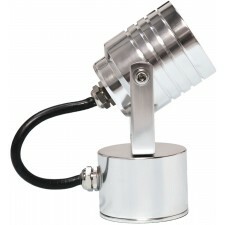 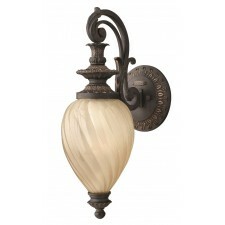 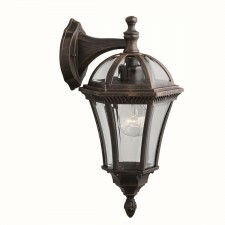 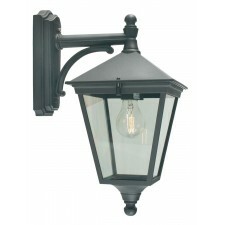 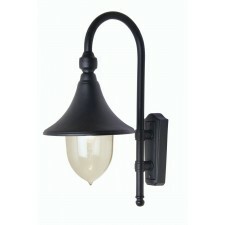 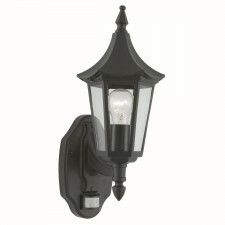 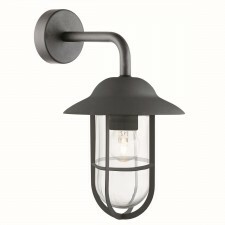 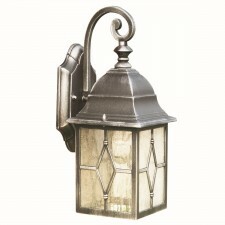 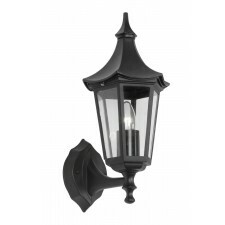 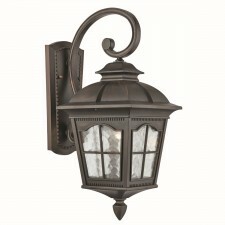 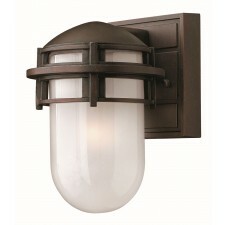 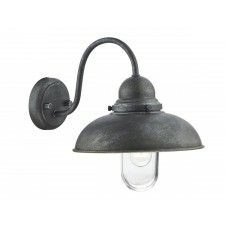 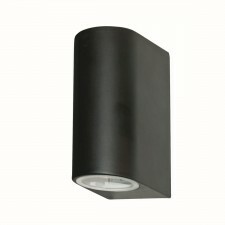 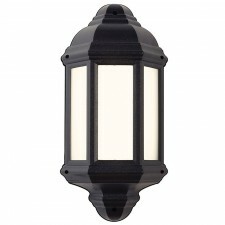 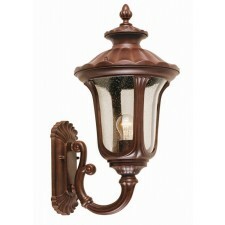 Outdoor wall lights are great for placement all around the outside of a property. 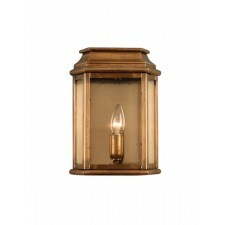 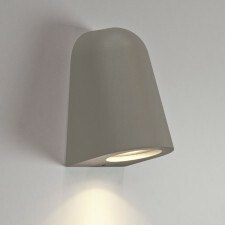 Here at Lighting Majestic we have a wide selection of size, style and finish fitting to choose from. 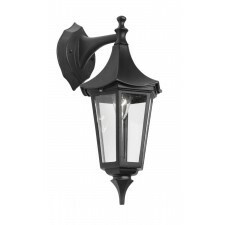 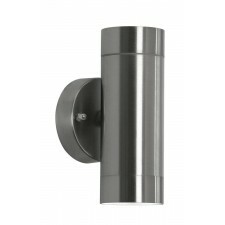 So whether you are looking for a sleek flush fitting to brighten up a decking or patio area or traditional lantern to welcome people at the front door, we have what you need.